Let us transport you back to your wedding day, so that you can relive every moment. Capturing the fun, love and joy of your special day. We deliver 3 professionally edited films for you to watch back long after the wedding day is over. We’ll take you back to those happy moments you’ll never want to forget. As well as a whole host of wonderful shots that you weren’t expecting. The unexpected, the heart warming and the hilarious. 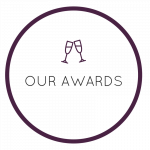 Our award winning creative approach means you’ll have just as much fun watching your wedding again as you did on the day. 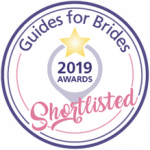 Our light, bright and fun films showcase your beautiful chosen venue as well as all the magical moments between you and your family and friends. Using professional cameras we capture every moment throughout your day. 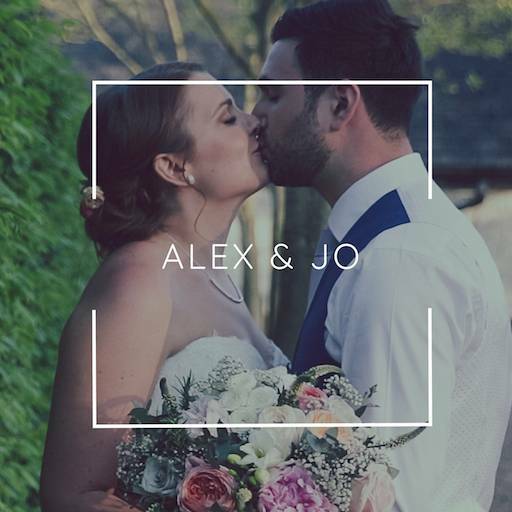 From your couples portraits in the stunning grounds; fun in the photo-booth during the evening reception and your guests having the best time dancing enthusiastically to shared favourite songs! Our sophisticated lenses mean we film all the happy moments between the two of you and your guests without being intrusive. Previous couples have commented that they didn’t notice we were there for most of the day! Filming the whole day is very important to us because we want you to be able to watch back every moment for years to come. Therefore we don’t set a specific time limit we will stay for. We film from preparations until an hour or two hours after the first dance. We won’t leave until we are confident all the fun has been captured! Furthermore our equipment is weather proof so come rain or shine we will record every hug, laugh and happy tear. 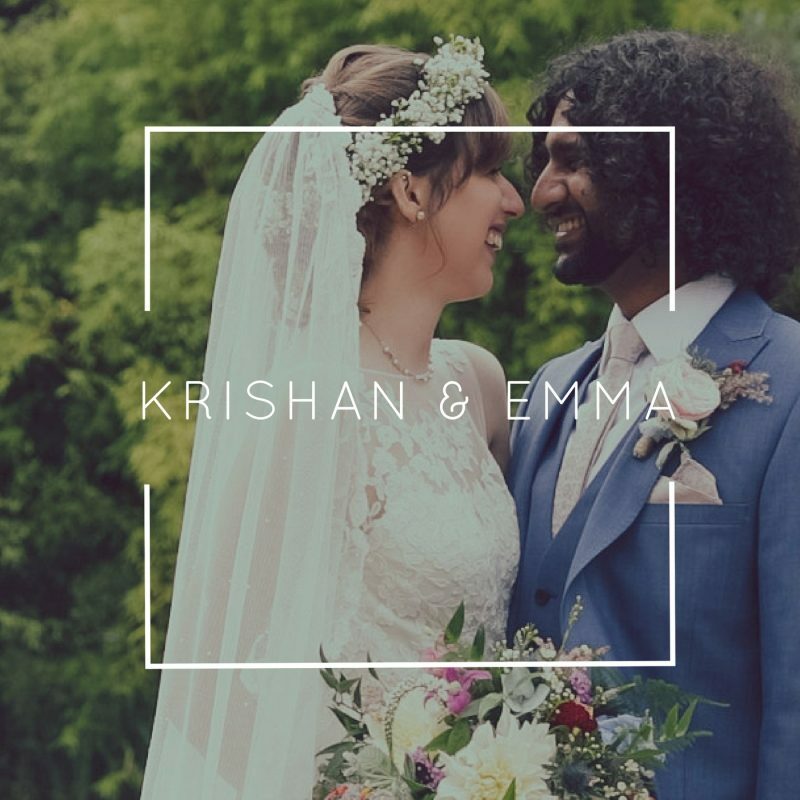 Take a peek at some of our wedding films and get in touch if you’d like us to capture each moment of your own special day. 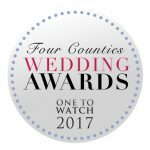 Since 2013 we have captured over 100 weddings and have loved filming all the celebrations. 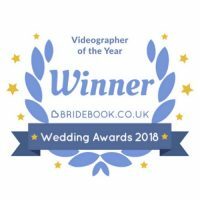 Based near Banbury, we regularly film across Oxfordshire, Northamptonshire, Bedfordshire and Buckinghamshire, however, we are happy to travel within the UK if you’re getting married slightly further afield. 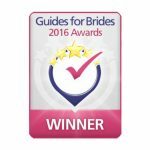 Some of our favourite venues include The Great Barn, The Tythe Barn and Bury Court Barn. With so many beautiful spots for photographs, lots of space and gorgeous spaces to get ready before the ceremony, what’s not to love? 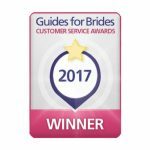 Planning your wedding on Bridebook? Read our reviews and see what past couples say.